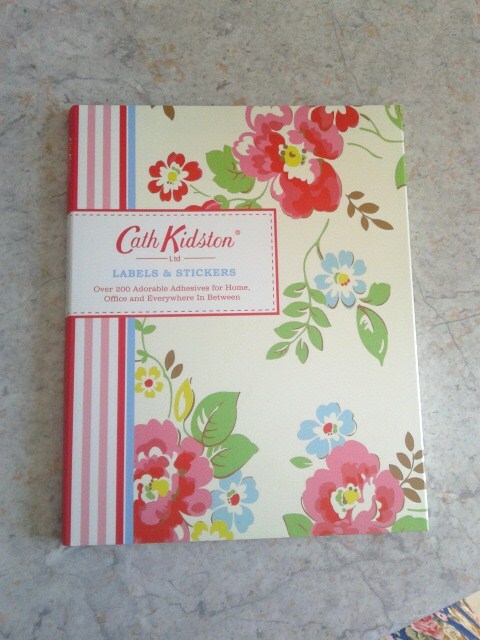 I got this little book of stickers a couple of years ago, and I still have hundreds of them left to use! 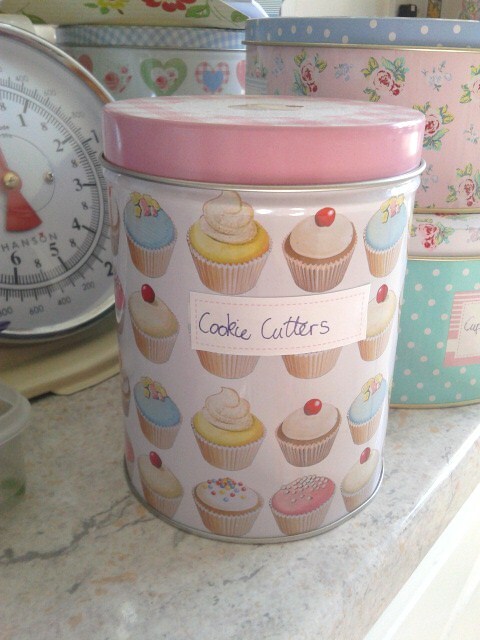 I find them really useful for labelling my cake tins in the kitchen. 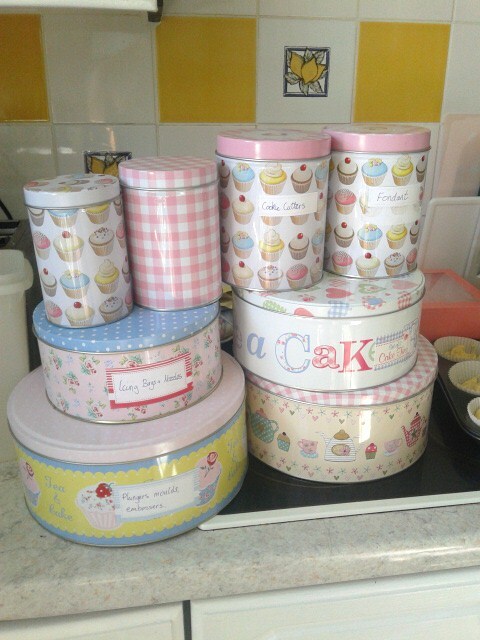 I have loads of tins, each one has different cake making tools in, so these are perfect (and pretty) to use to label them. There are lots of different pretty designs, but I am saving the best ones! Not sure what for though. 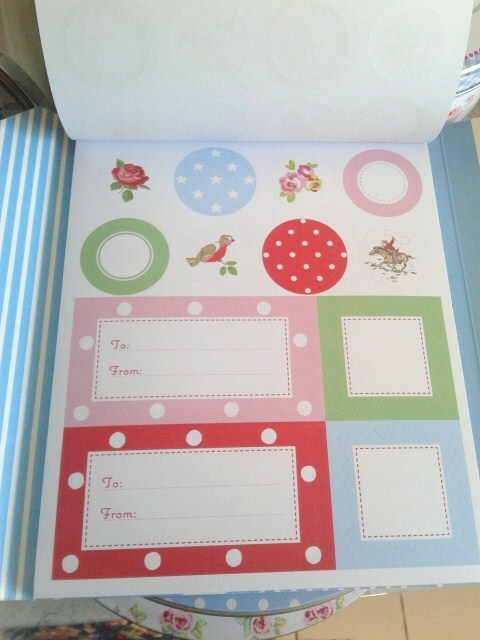 There are blank ones, To: From: ones, and little flowery round ones. 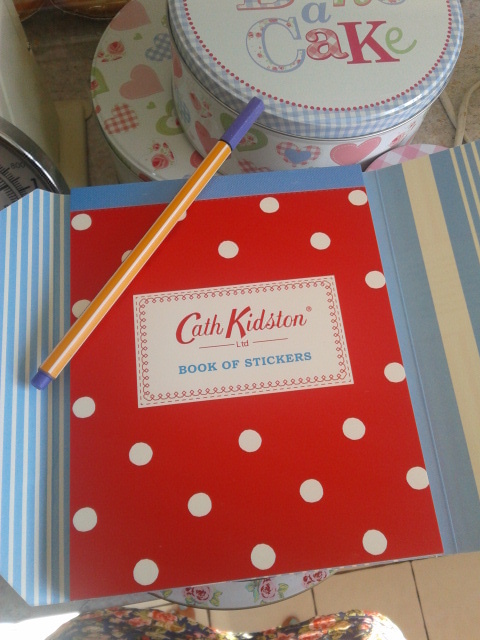 You can buy the stickers from Amazon for £5.60. Aren’t they cute? They certainly brighten up my organisation! 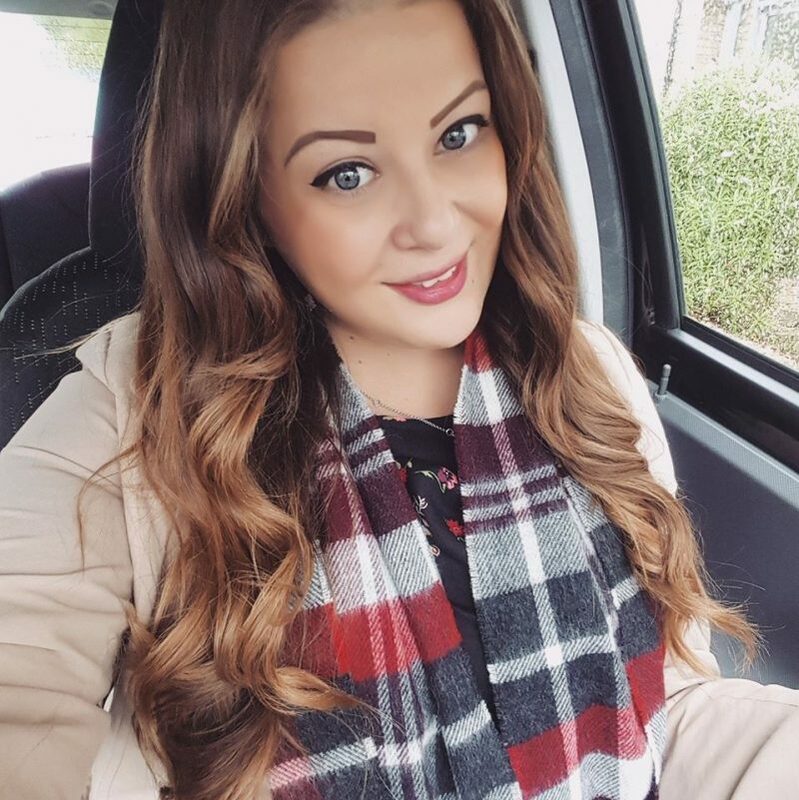 wow.. so pretty! I wana all! OOOoooo, something to add to my wishlist! Definitely want these!